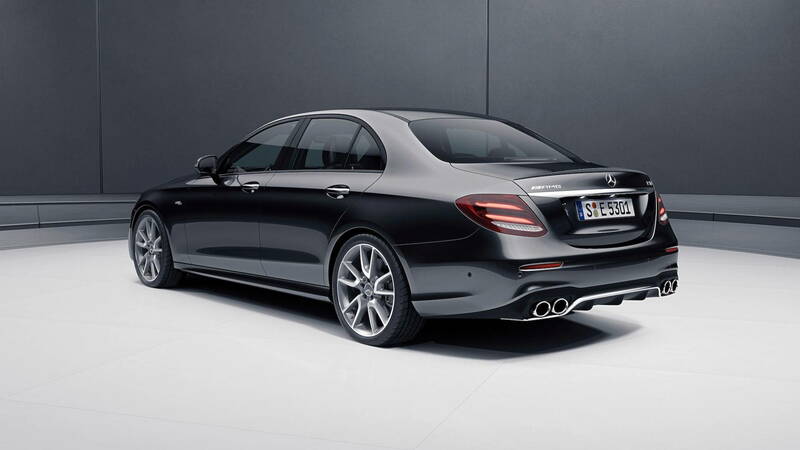 I am curious on how they price the new E350, this new E350 is positioned way higher than the old E300. I don't think MBUSA will hike up price on the E-Class a lot. It's bread and butter of MB business and one of the most selling model, so it must stay fairly affordable, especially when it comes to leasing or financing..
My sales guy explained MB was more apt to provide incentives for the sedan than the wagon. He said MB treats the wagon the same as their "high-line" vehicles. Whatever that means. I assumed he meant limited incentives. The MSD quoted was .000070 for each month up to ten months. I was told on another occasion the profit margin was 6% plus another 5% hold back. I was not able to get much off GL or the recent GLE 43 AMG Coupe. They say their prices reflect supply and demand. I suspect there are additional monthly, quarterly, annual sales goal incentives. That 40% hold true if checking new wagons nationwide advertised on the net. I believe they start taking 2019 orders from tomorrow. My dealer is putting one tonight. I also have the D.O.G for the E450 coupe if someone is interested. Good day everyone, Close to two months ago, I ordered a brand new 2018 E400. It is loaded. The car came in and my sales person called me to pick it up. I have been reading the specs on the new 2019 E450. I like the engine better. I am not an expert when it comes to engines. I like the additonal horse power but will it make the MPG worse than the 2018 E400 engine? I am incline to wait until I can order the 2019 E450. What would you do? 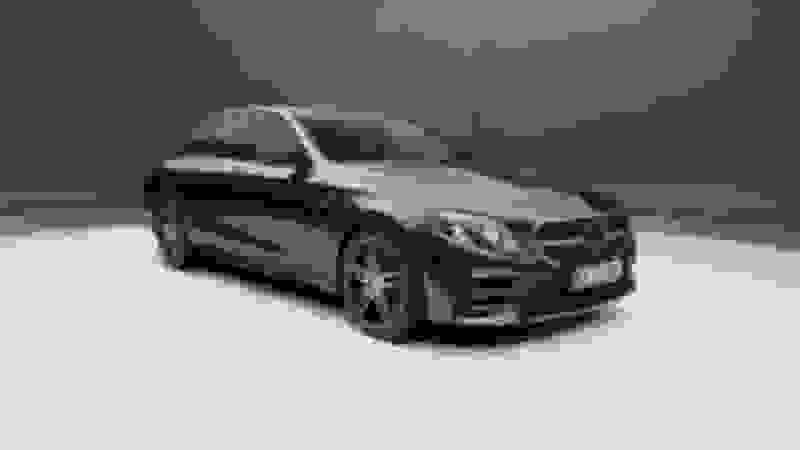 Does anyone have the D.O.G for the E450 sedan? coupe? Personally, I'd take the car now. I'm in almost the exact same situation. I'm not long on patience and eager to get the new car. From what I can tell, the E450 is an incremental change (the V6 is tuned a bit more) but not as big an upgrade as getting the inline 6 that will come later. If you have to get the absolute latest, and can wait longer (and how much longer is a bit uncertain), get the E450. I also like the addition of side airbags and in the seat belts of the rear seats. The car I am to pick up today is impressive and I negotiated a create deal. I am still undecided but I appreciate your feedback. Any idea what the MPG might be on the E450? Better, same or worse? Thank you! The E450 fuel economy will most likely be worse than that of the E400 - same vehicle and same engine with a higher tune. More power = more fuel consumption. Thank you! I appreciate your response. The E400's V6 is rated at 20/27. The E43's tune of the V6 is rated 19/25 mpg. Can't be too much of a difference in fuel efficiency. I uploaded tge D.O.G for 2019 E350C. Is it not attached to the thread? Edwin, go for 2019. If you can get out of the deal. How about a Euro delivery? Thank you for the heads up on the Euro delivery; I can easily do that. I will ask my sales person for sure. 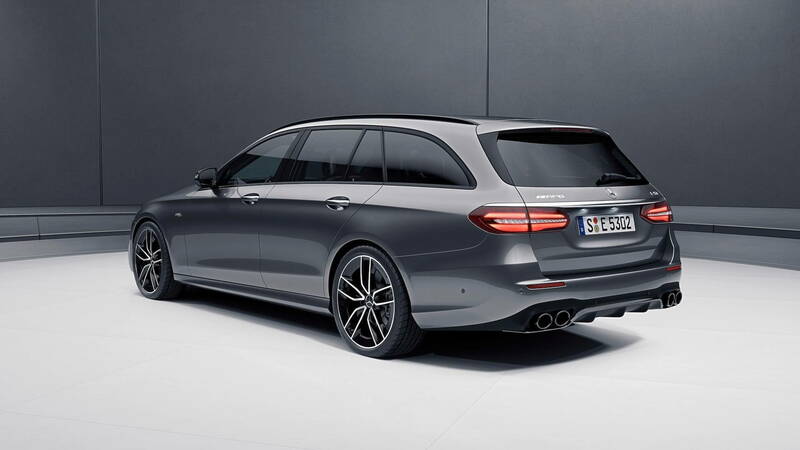 It looks like the 2019 wagon loses the rear jump seats. Anyone have info on that? Thanks. Nice. I wonder if and when the E53 sedan will be available in the US. Of course, it is replacing the E43. Actually is doesn't look like E53 will be coming to U.S just yet... and weirdly it looks like E450 will be built only for U.S... MBUSA and Daimler are at odds with each other as usual.. I asked a few US dealers about the E53, and they had no idea when it would come to the US, but that doesn't mean much. How do you know that it's not coming to the US just yet? Mercedes-Benz USA LLC (MBUSA) is merely a marketing and distribution division of Daimler AG so it is like talking to oneself. Sales projections are probably better for a non-AMG E450 than an AMG E53. Mercedes-Benz USA year to year monthly unit sales for January are down about .86%. For comparison General Motors USA unit sales were up about 1.3% for the same period. It would be nice though, but I don't they sell enough wagons here in the U.S. to justify selling the E53 wagon here, but anything is possible. looks like MBUSA told C&D that there are currently no plans for E53 wagon in US. The E53 Sedan is definitely coming to the U.S. The E43 is being dropped. MBUSA isn't going to say a word to protect E43 sales for the moment. I would consider it to be "definitely" only when they say so... They could pass on it due to low expected sales, etc. Very simple: right now you can only order 2019 E-Class models: E350, 450 and 63's. You cannot order 53 yet, and there is no word from MBUSA to confirm anything. This article has a very logical and probable guess.. but not fact. Previous MBUSA CEO had a bright idea to move MBUSA headquarters from NJ to Georgia, wasted so much money on the move... and was fired subsequently. But most experienced people didn't want to move and left the company. So I think MBUSA has a lot of young and very inexperienced new blood... that running around and don't completely know what is going on. That's why so much mess with all the ordering guides providing old and incorrect info and right now everything has to be guessed... I've ordered a lot of cars, but I've never seen anything like that. On another hand you have incredibly dumb government regulations that can easily stop any models from being sold... or require very costly modifications. For example, MB can't sell Multibeam Headlights systems in U.S... while the rest of the World enjoys the new technology since 2012. The reason is very tiny piece of law that was passed back in 60's (!) requiring that headlights must have manual switch for low and high beams... because at that time not every car had a switch... and also at that time nobody knew that computer can control the switching automatically. We are in 2018 right now and nothing has changed..
And what else can you expect? Recently I was watching how the Senate was drilling Mark Zuckerberg in Washington, and one of the senators asked him: "So what are you going to do about your Twitter?" or something like that... he doesn't even know the difference between Facebook and Twitter... so E53 has to be available logically... but as of right now it's not a fact - it's a guess.